Most of our groups run on a fortnightly basis, there is no cost, and everyone is welcome to attend regardless of whether you are a member of our Church or not. 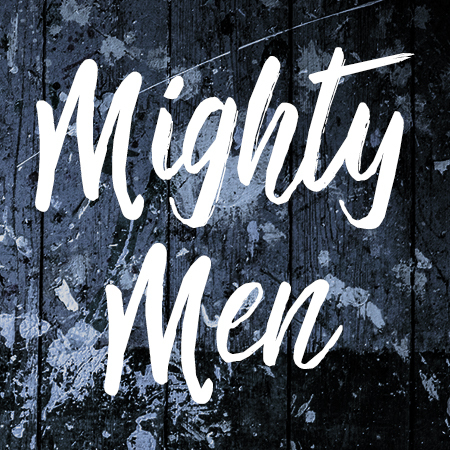 Both the Ladies and Kingdom Living groups are run at the Church, however Brian’s Bible Study and the Men’s Group are held at different locations, so be sure to contact the group leader so they can let you know where and when to meet up. This is a wonderful opportunity for women to gather in a small group in a friendly environment and warm atmosphere. 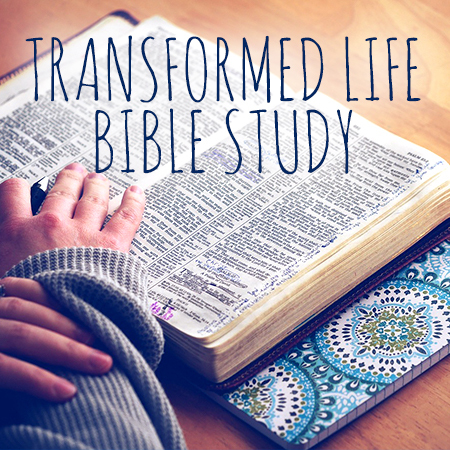 Transformed life bible study meets fortnightly during the school term and is open to all ladies with a focus on transforming our lives to be more like Christ so that we can be the women God called us to be. Our focus for 2017 will be on discipleship and becoming servants of Christ. Children are welcome to attend. If you have any questions or would like to know more about this group, click here to send a message to the group’s leader.